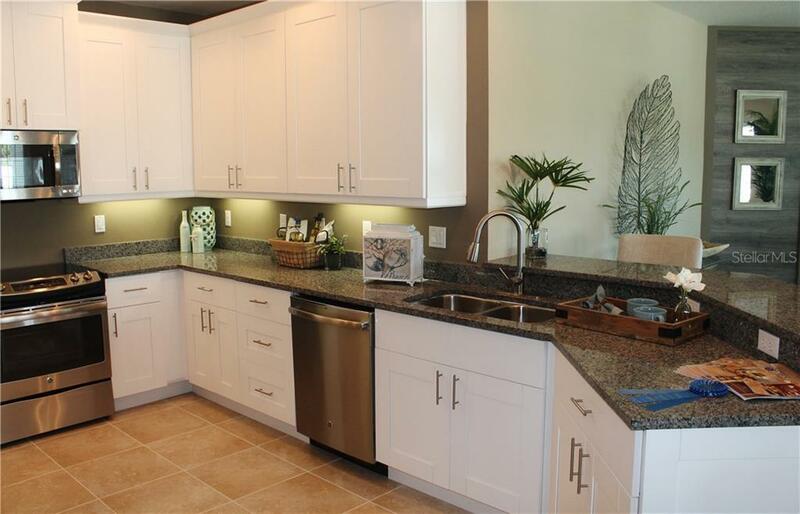 Ask a question about 7610 34th Ave W #303, or schedule a tour. 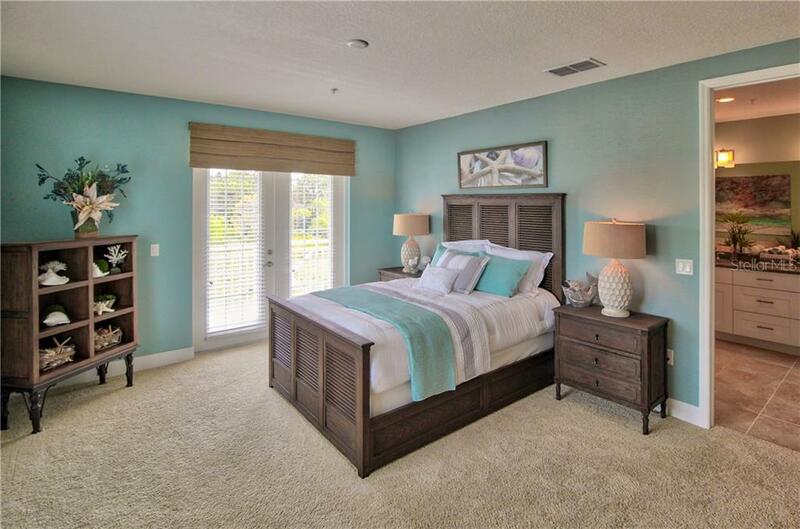 Under Construction- TOP FLOOR spacious 3 bed end unit with lovely nature views. 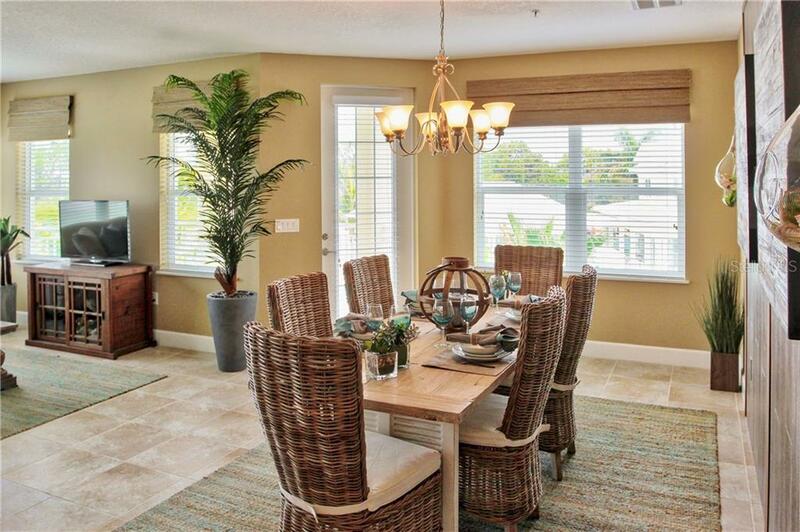 The welcoming foyer opens to an abundance of natural light from all rooms. 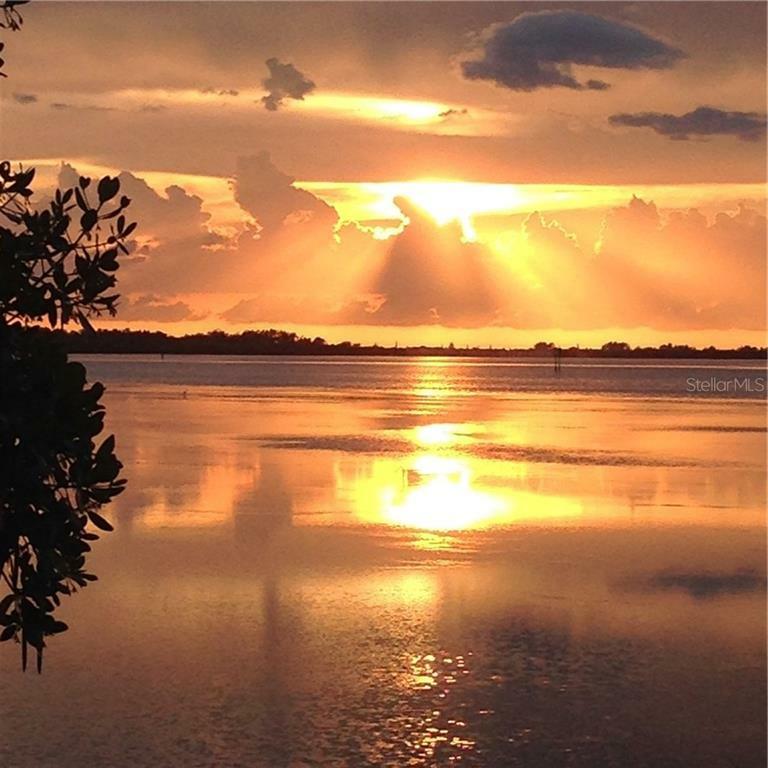 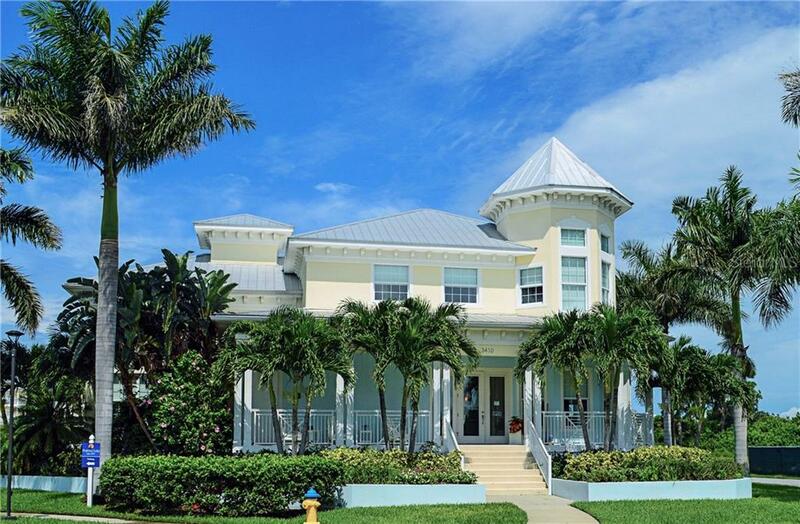 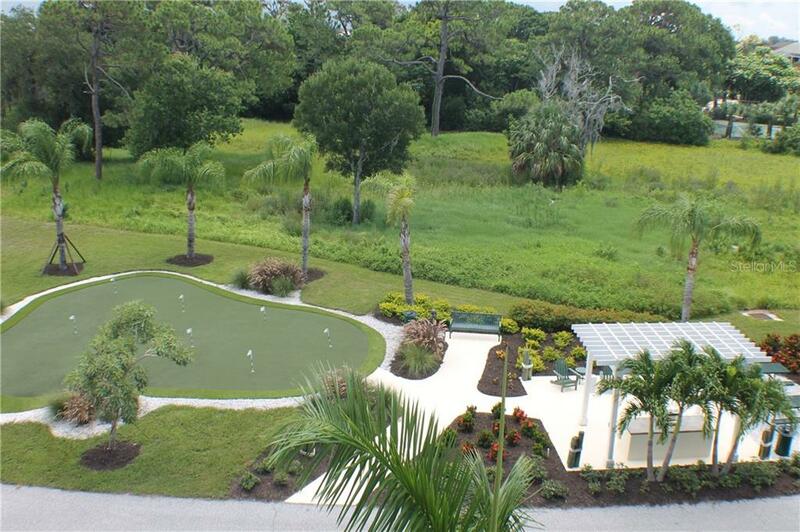 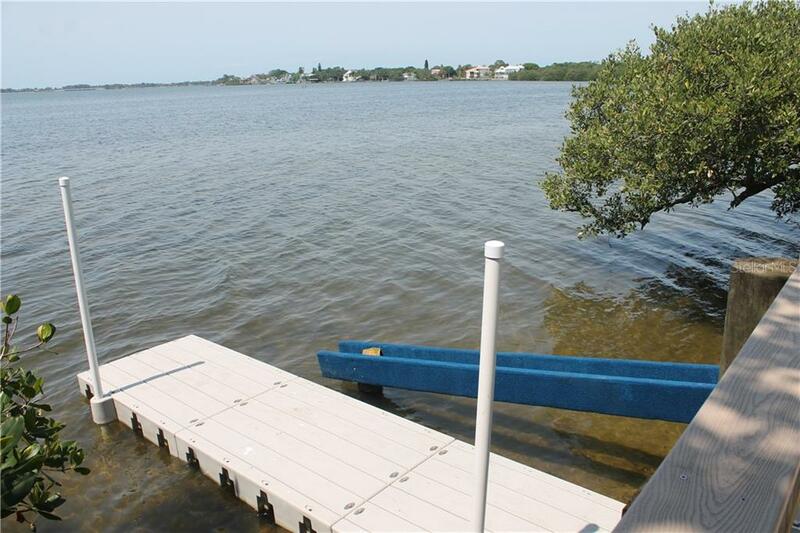 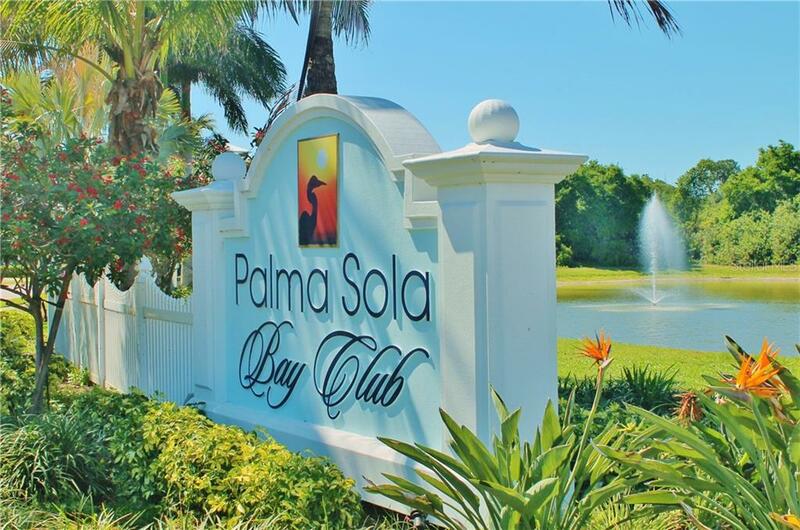 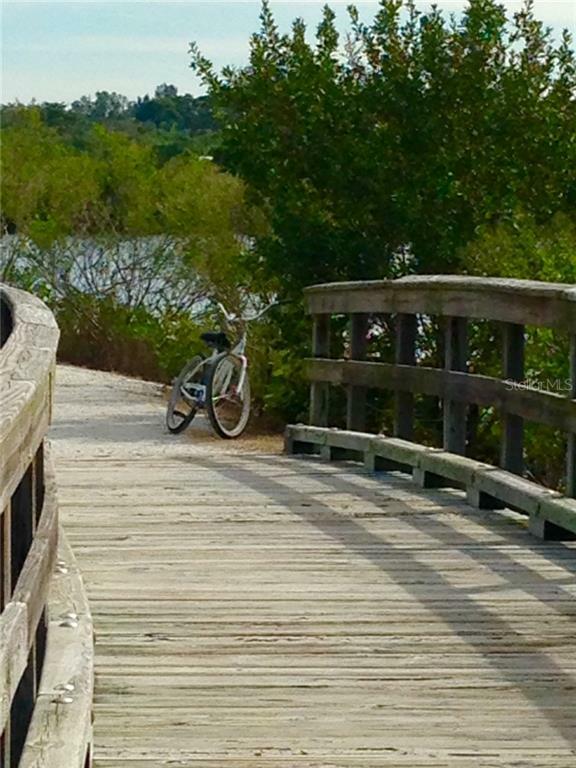 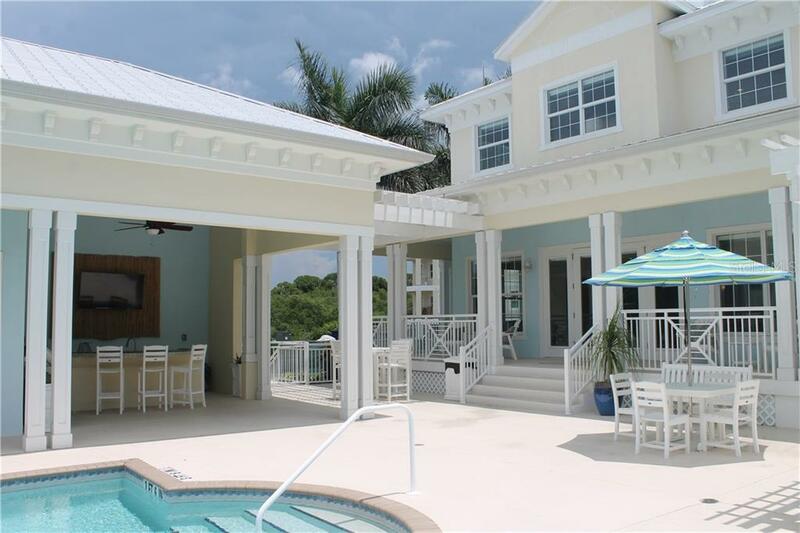 This is the lifestyle you deserve in your gated, Key West inspired community jus... more.t 5 miles to gorgeous beaches on Anna Maria Island. 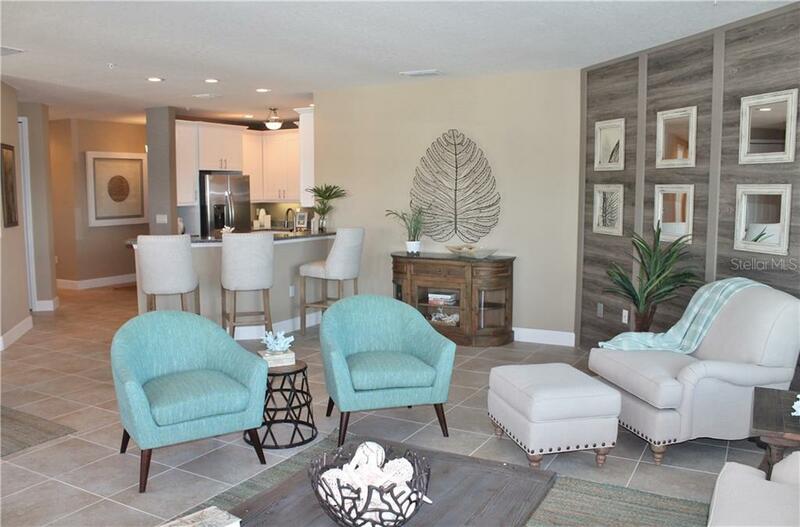 Pictures are furnished model of similar floor plan & don't represent actual finishes. 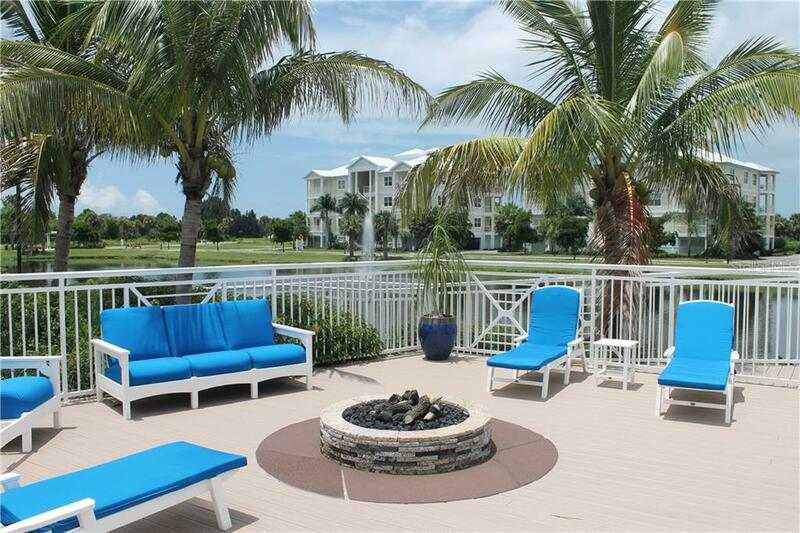 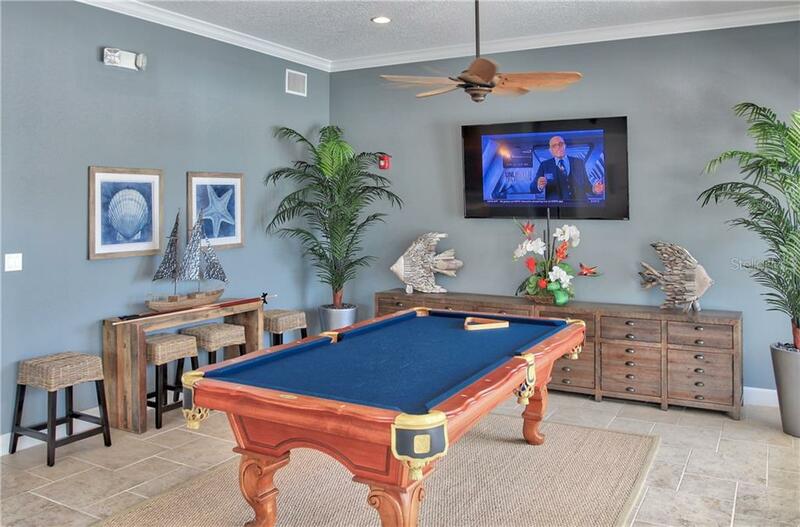 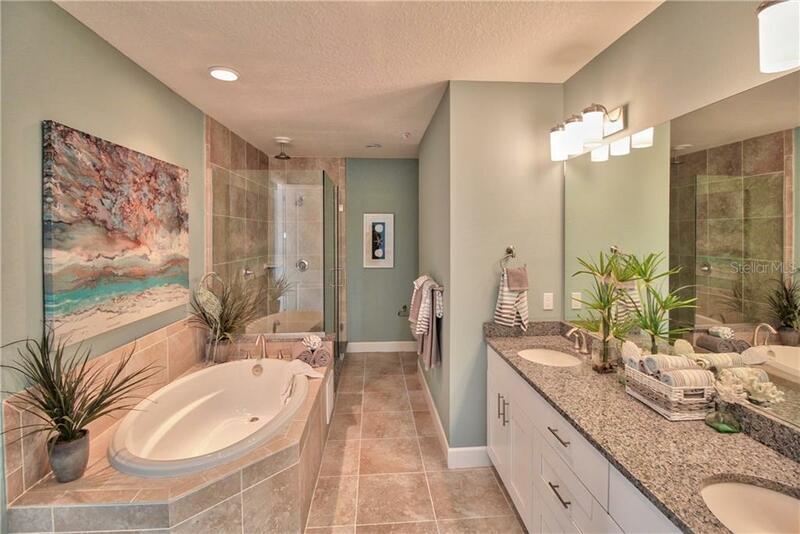 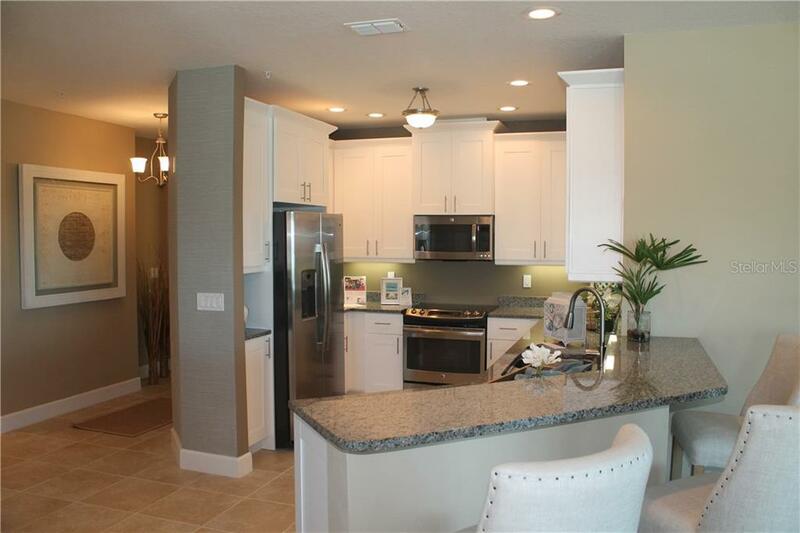 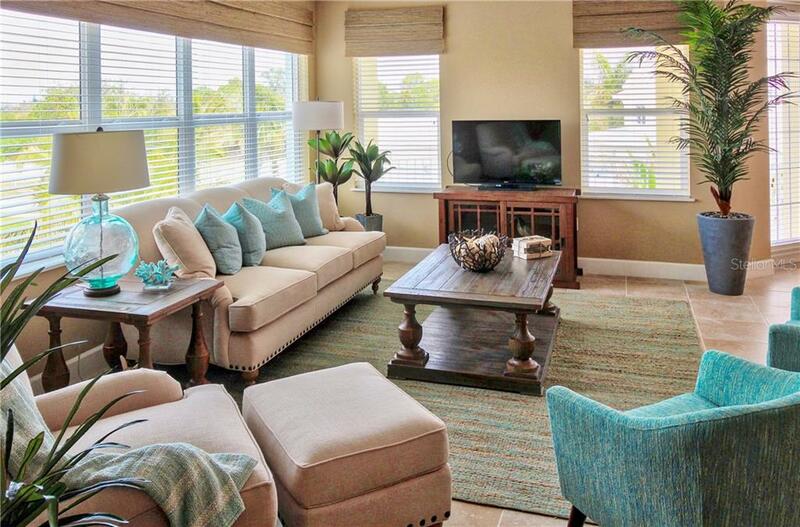 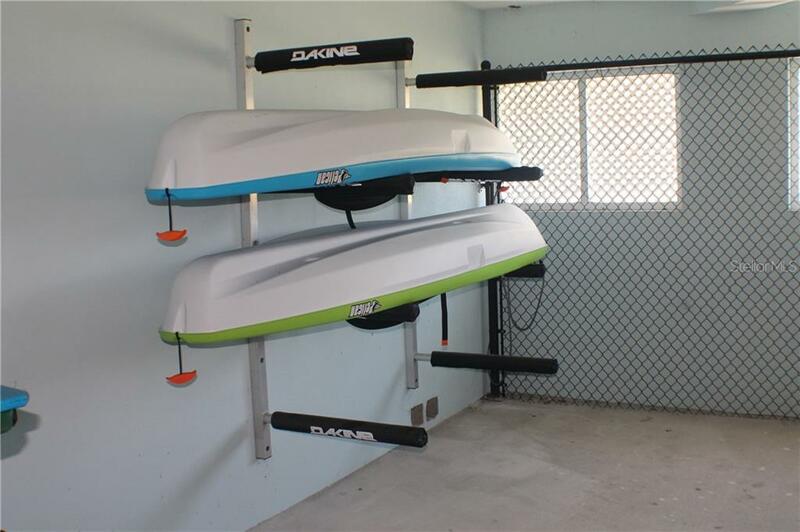 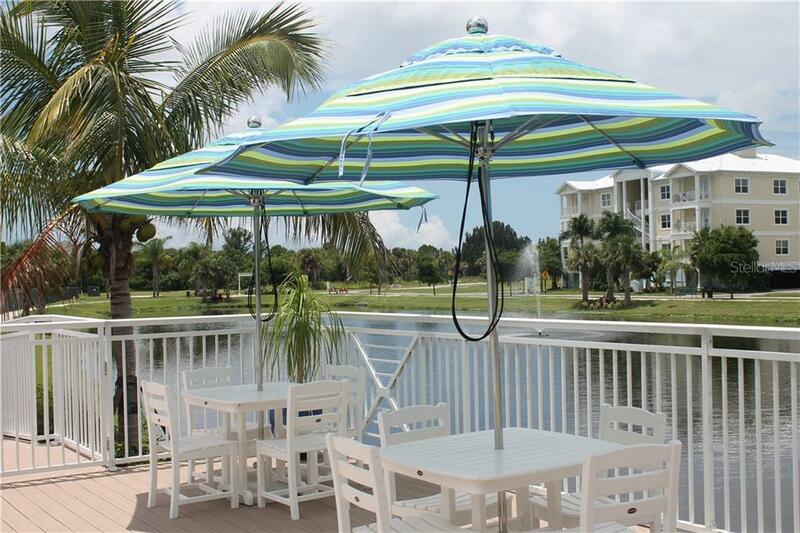 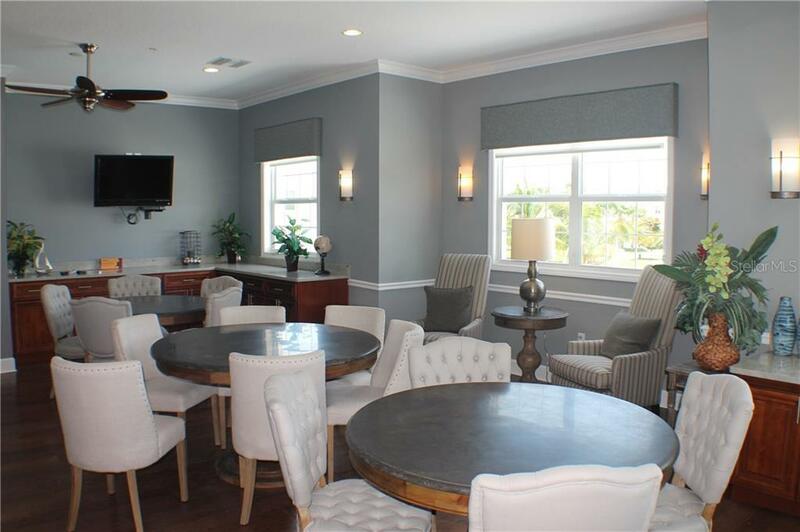 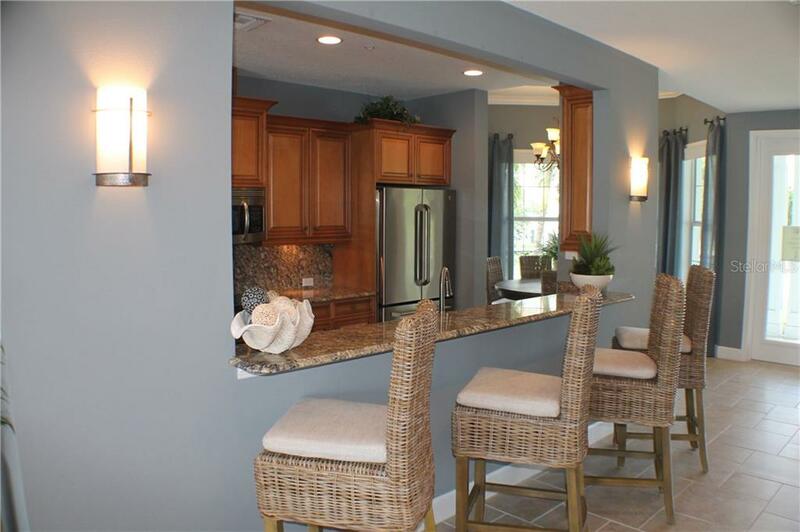 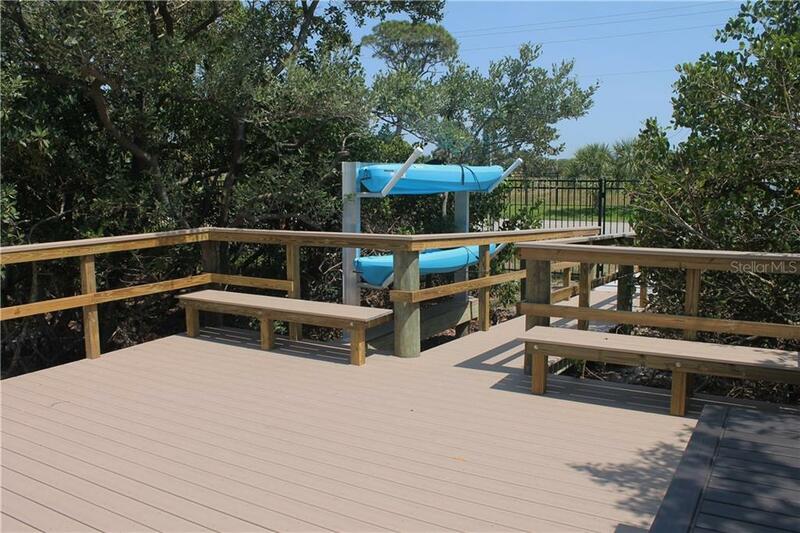 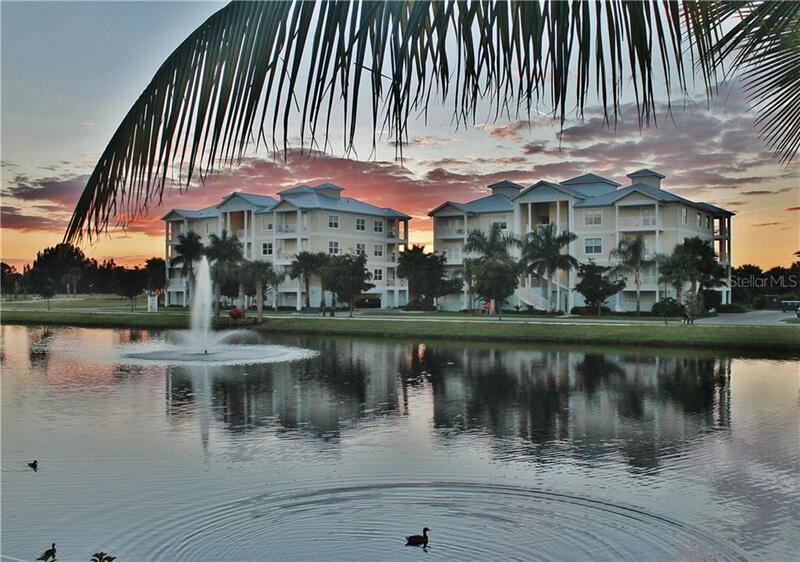 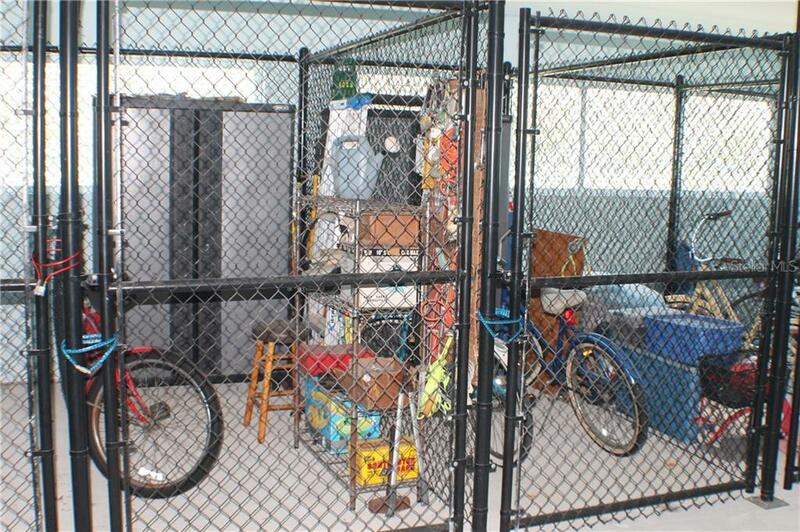 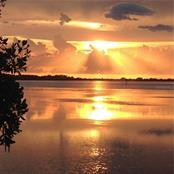 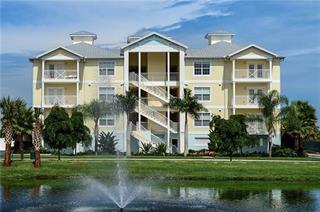 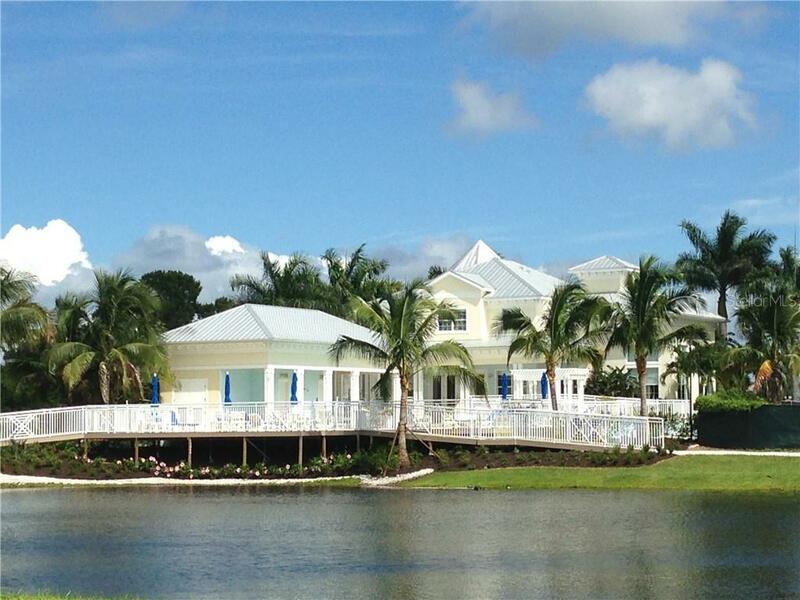 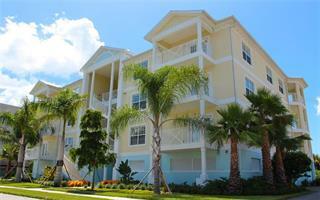 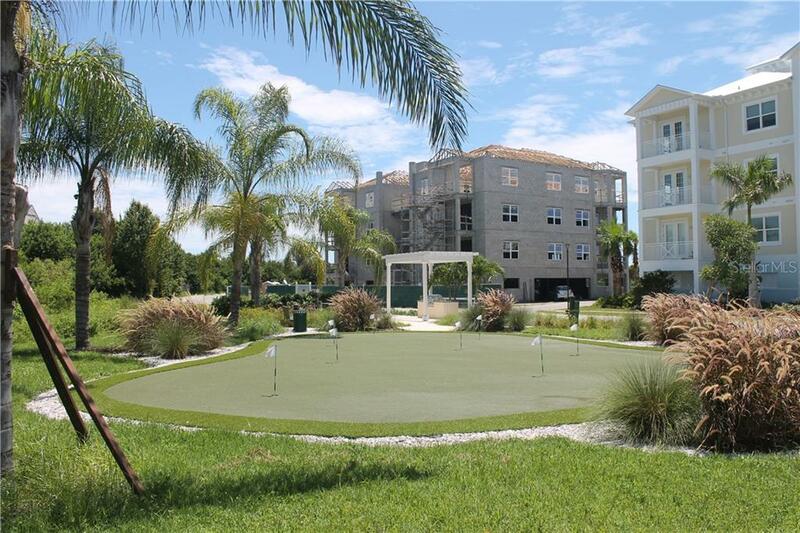 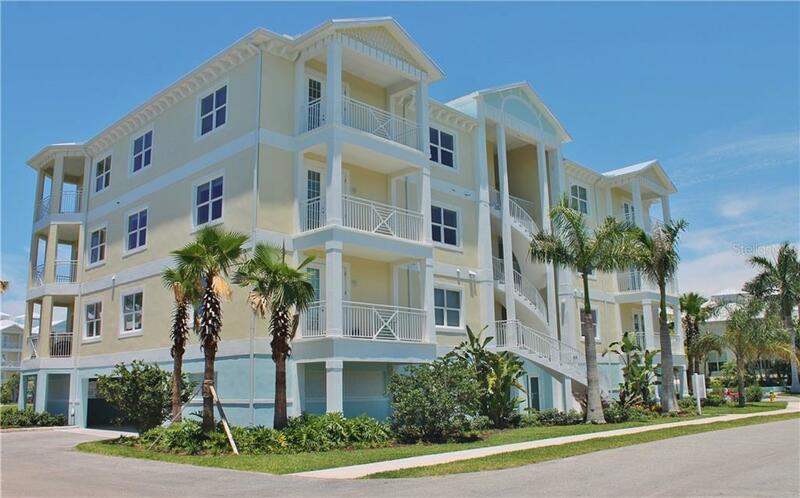 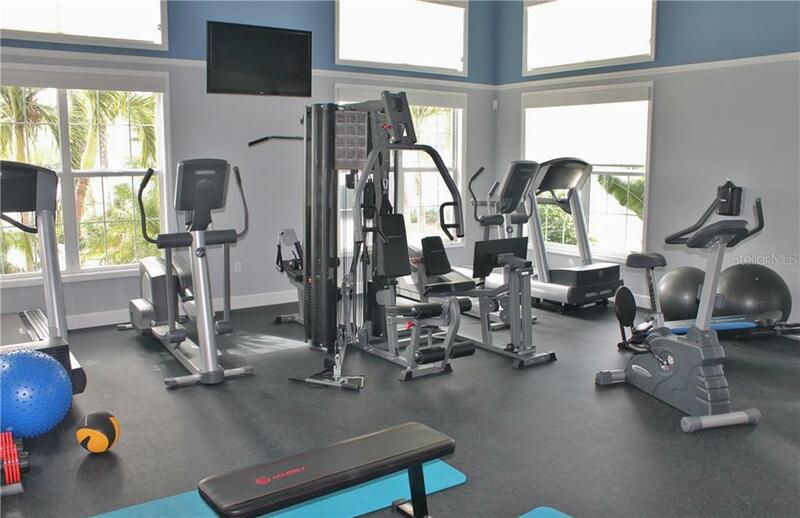 BEST OVERALL Condominium in Manatee & Sarasota counties in our class in the parade of homes.